This article was originally published by Mother Jones/ProPublica and is reproduced here as part of the Climate Desk collaboration. 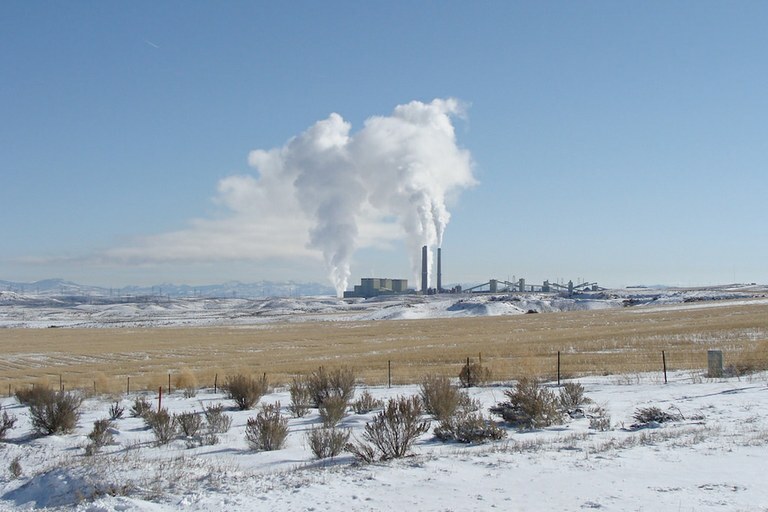 Craig Station in Colorado, a coal-fired power plant scheduled to shut down in 2025. In advance of a public hearing on the proposal scheduled for April 24, operators of plants across the country reported results from their initial groundwater tests, but a second phase — the one that leads to remediation under the existing rule — is still ahead. It is uncertain if those remedies would still be required if the EPA amends the rule. 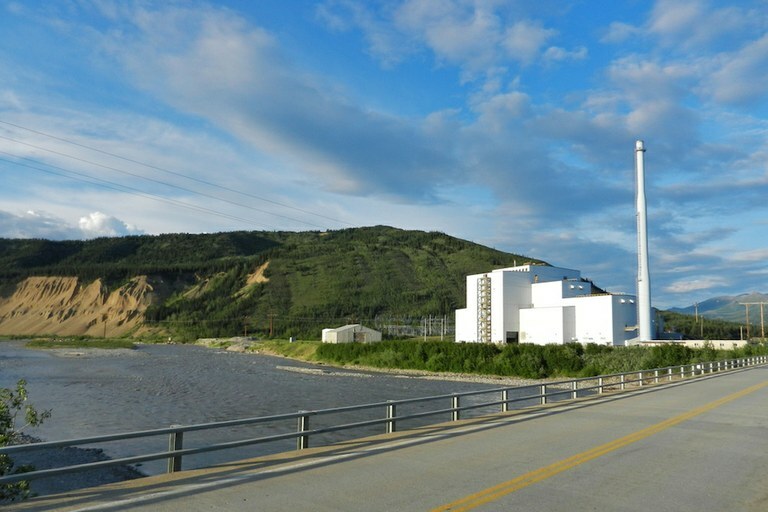 The Healy Power Plant in Alaska, where testing has detected antimony, arsenic, lithium, molybdenum and selenium in the groundwater. 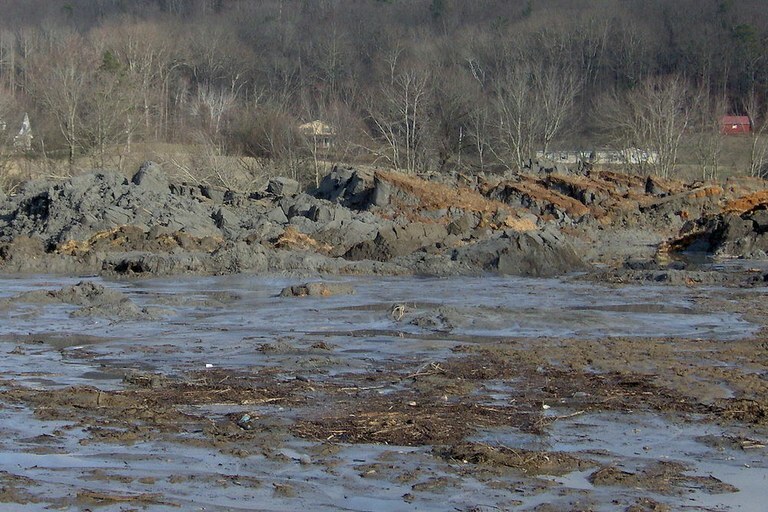 A pile of coal ash two dozen feet high, after a spill at the Kingston Fossil Plant in Tennessee. 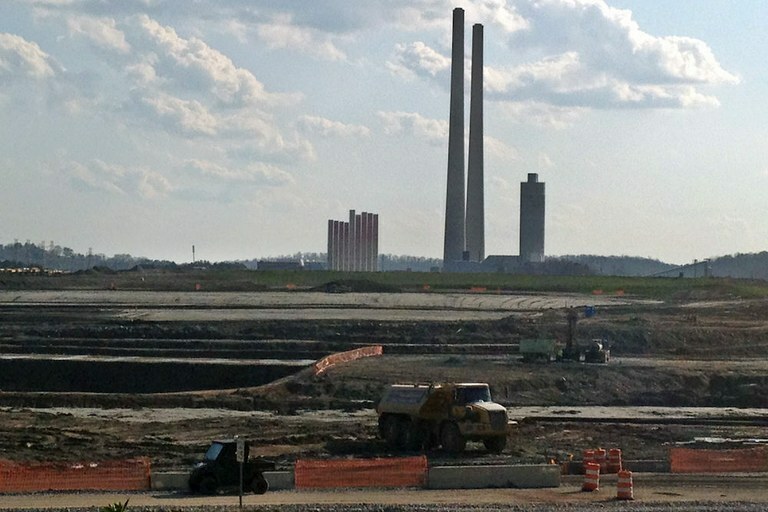 Cleaning up coal ash at the TVA Kingston Fossil Plant, three years after the disaster. 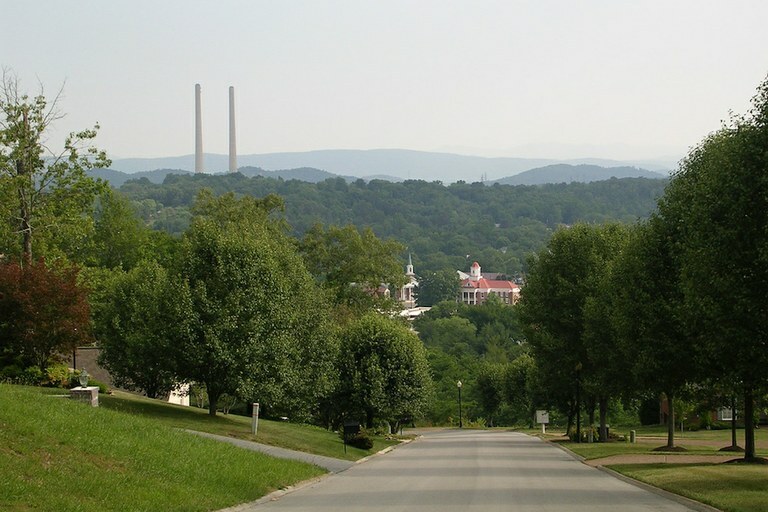 A view of Kingston, Tennessee, with the smokestacks of the Kingston Fossil Plant rising in the background. Of the reports ProPublica obtained, two facilities so far have tested for and discovered such toxins: the Healy Power Plant in Alaska and James De Young Power Plant in Holland, Michigan. The De Young Power Plant has already been decommissioned — the contamination was discovered through tests in 2011 before the coal ash rule was in place — and the ponds removed as the city works to clean up the site for reuse. There are moments, walking through Lakeshore Park in Kingston, Tennessee, when it’s easy to forget what happened there. The Emory river glints in the sun. The breeze ripples over the water and shakes the leaves of trees. 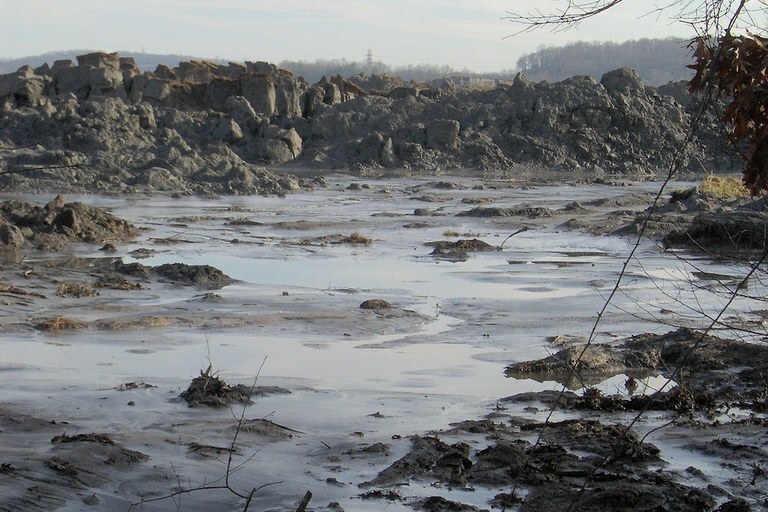 About one mile below the Kingston Fossil Plant in Tennessee, coal ash piled up after a spill in 2008. 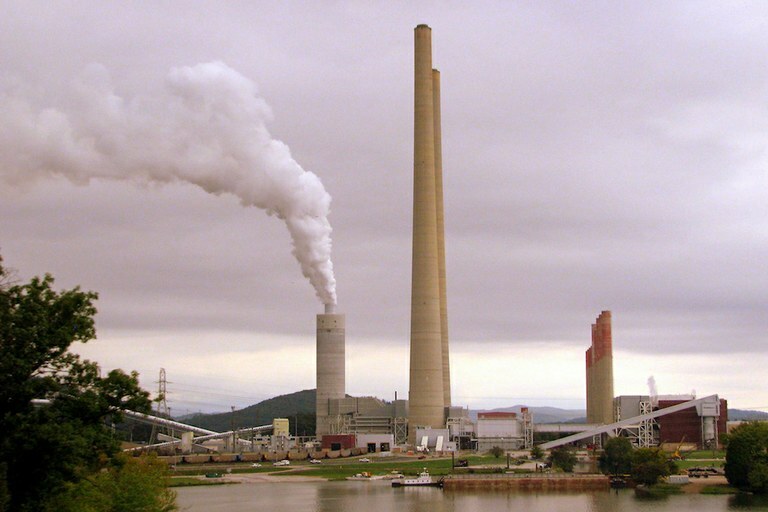 Tennessee’s Kingston Fossil Plant in 2010, two years after a major coal ash spill. Hillman is watching the EPA’s proposal to amend the coal-ash rule intently, from a different home in nearby Oak Ridge, Tennessee.